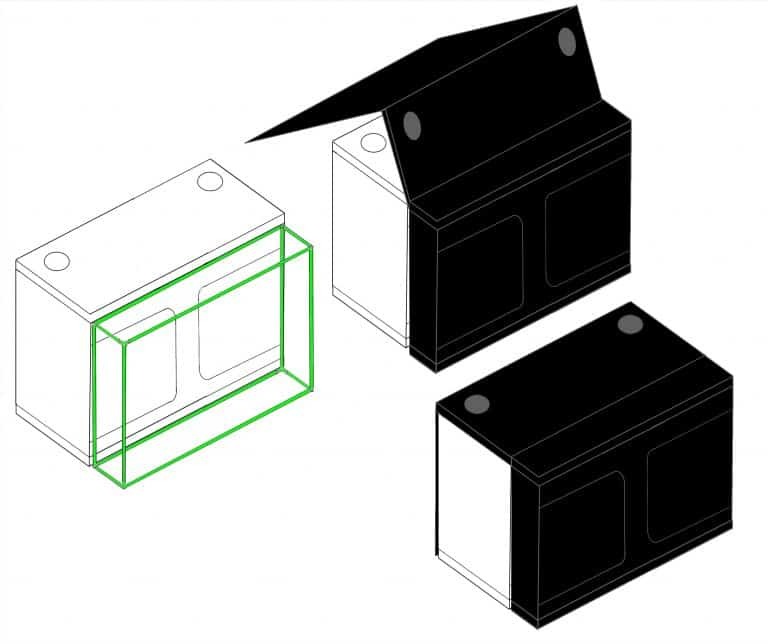 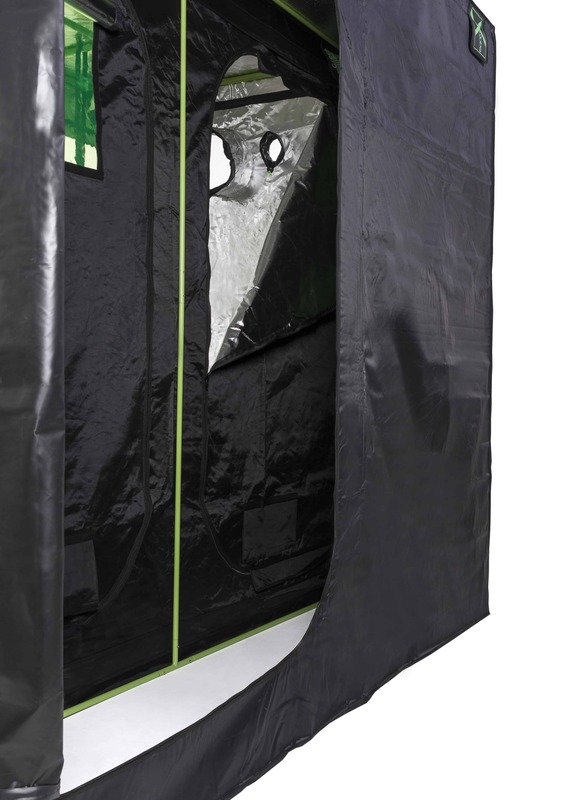 X-Qube Module wraps around the the GQ1224 or ANY grow tent measuring 1.2m x 2.4m. 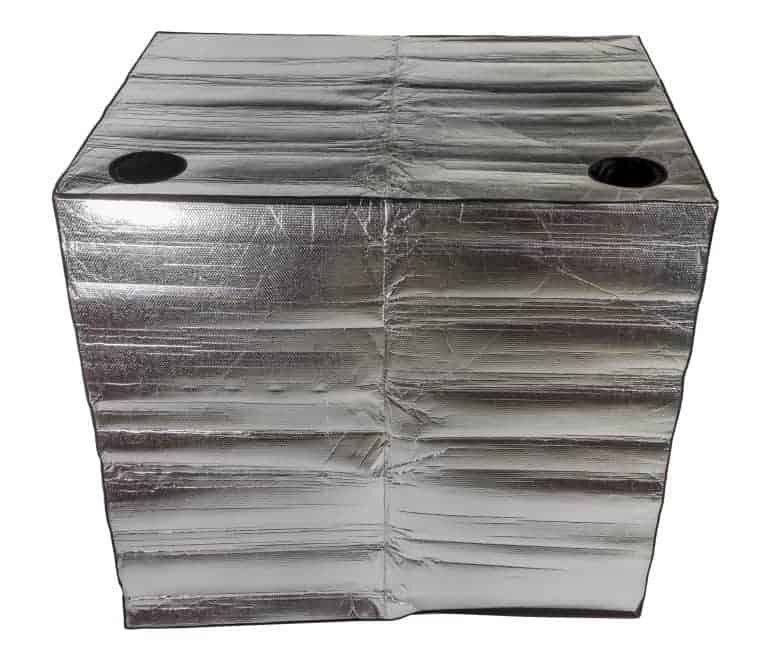 It will fit either a 2m or 2.2m high grow tent. 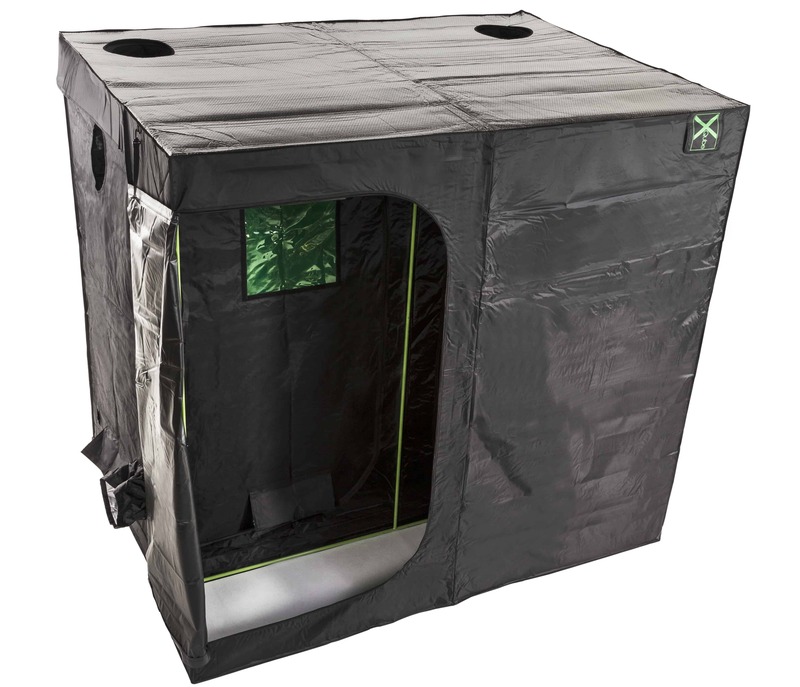 Please note you must have already purchased a GQ1224 (or it will fit other grow tent brands measuring 1.2m x 2.4m) and then you can then simply buy the X-Qube Module to add-on to create your extension porch. 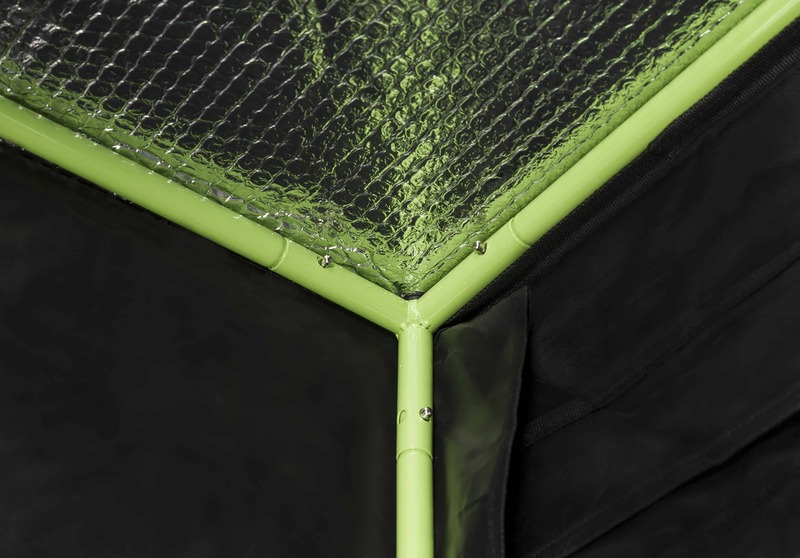 The X-Qube Module creates an Xtension to your existing GQ1224 grow tent. 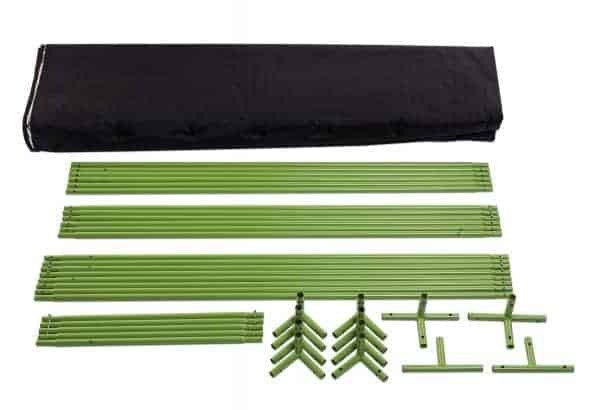 This porch area helps to lock in odours, sounds, heat, light and humidity as well as providing a useful, storage area. 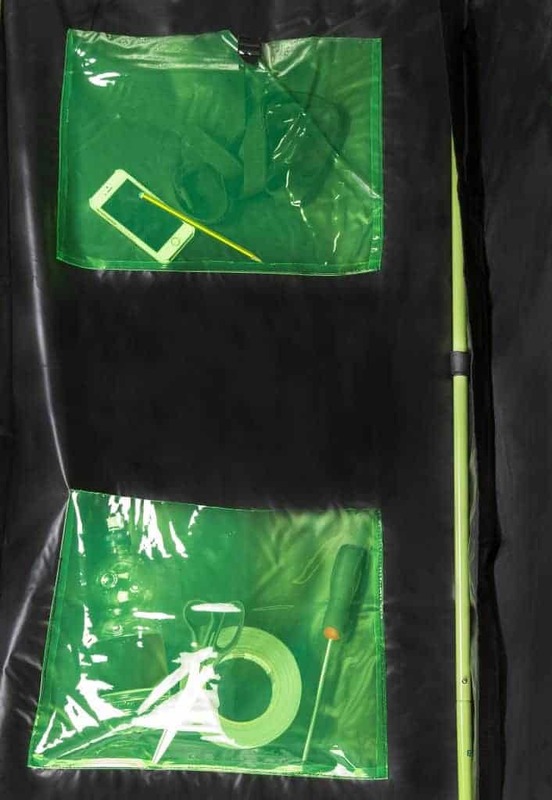 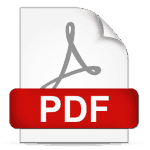 Keep all of your clutter, equipment and chemicals neatly stored away out of sight so that they are easy to access and always on hand.